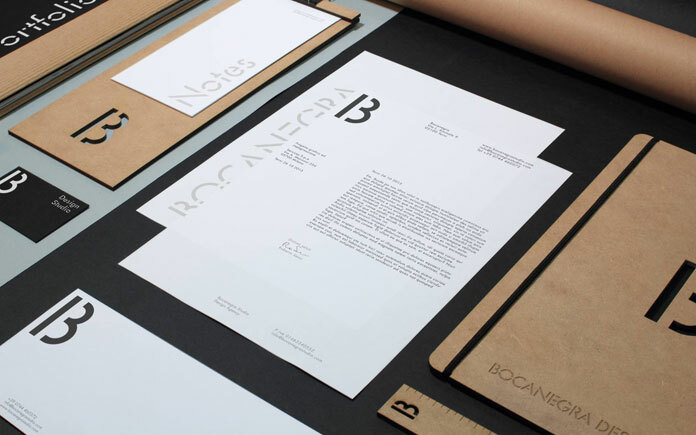 Redesign of Bocanegra’s existing studio identity. Bocanegra is a small emerging design studio from Italy, working in the creative fields of branding and graphic design. 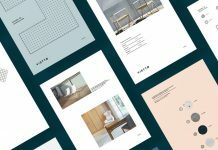 For their own visual experience they wanted to develop a clean identity that communicates modernity and elegance in order to reflect their vision and growth as designers. Furthermore, they wanted to create a mainly typographic identity, so they designed a custom cut of Futura in a stencil version, which serves as distinctive brand typeface. 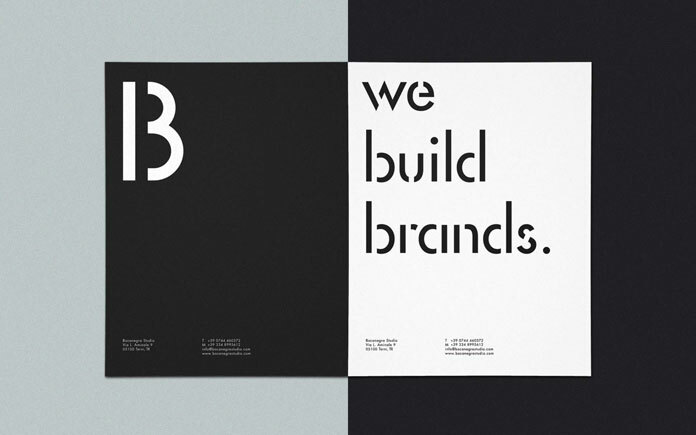 They used a stencil typeface to visualize the idea of build or create something. 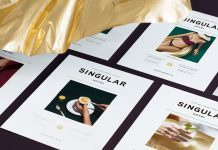 The typeface was used for the logotype and extensively throughout the printed collateral. 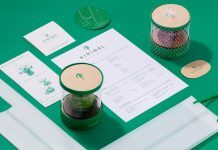 In every part of the brand identity, they wanted to show pure elegance as well as a contrast focusing on typography, which is often used to visualize important dimensions. Alongside the extensive stationery system they also created some MDF clipboards as well as rulers, carved and engraved with the logotype. 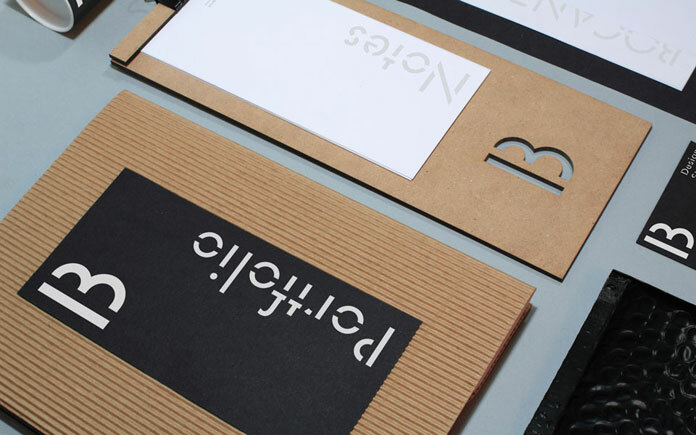 The neutral tone of cardboard and MDF form a great contrast with the pure black and white feel of other stationery materials, which were printed on uncoated paper. Bocanegra’s creative team also designed a set of icons for the presentation of various services. Below you can see some examples of the elegant result. If you want to see more of Bocanegra’s graphic work, feel free and have a look at their website. 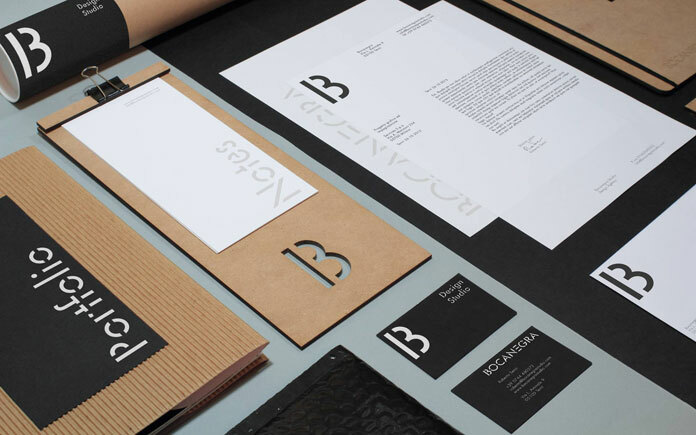 Bocanegra Studio brand identity design. The letter ‘B’ has been used as logotype. It is derived from the Futura typeface. A uniform designed stationery set. 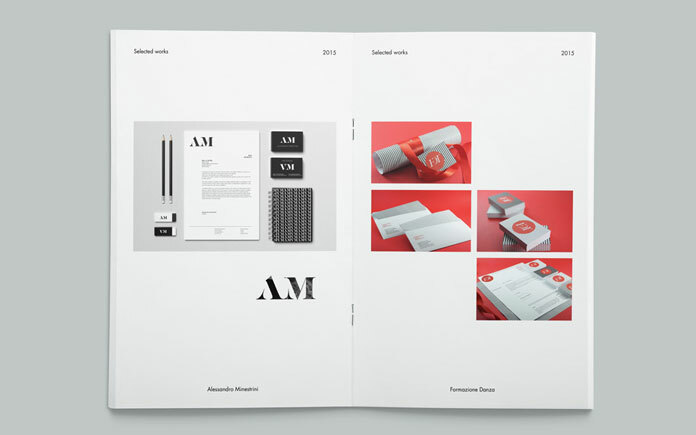 The brochure includes some examples of branding projects. The set of icons will be used for diverse presentations. 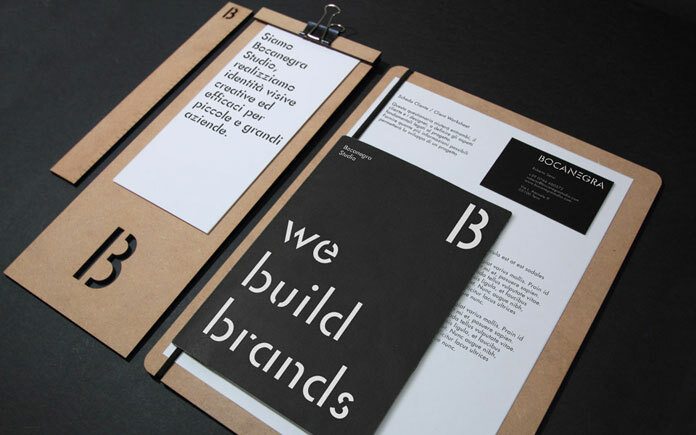 Bocanegra Studio – we build brands. 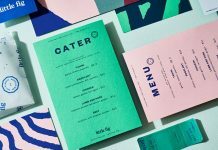 Feel free and discover more outstanding branding and graphic design projects on WE AND THE COLOR – your source for the daily dose of design inspiration!